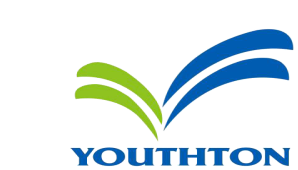 Youthton Starting Work - Company News - SHENZHEN YOUTHTON TECHNOLOGY CO . , LTD .
After spending the Spring Festival Holiday, Youthton staff came back together to the company on Feb.12, starting work with full confidence for a brighter 2019. Youthton will continue developing and producing high-quality optical transceivers and will strive industriously to become an outstanding contributor in optical communication industry at an earlier moment.